INCREDIBLE HULK 2 Details Hit. 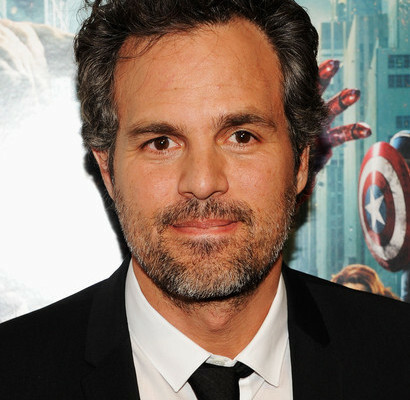 Ruffalo Becomes Agent of SHIELD? Rumors, rumors, rumors. That’s all we’re good for isn’t it? 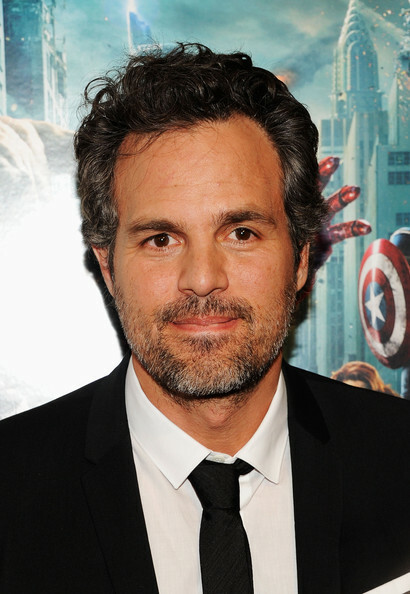 According to the latest scoop from our friend (and freelance Bar Mitzvah dj) The Daily SuperHero, the Mark Ruffalo led Hulk sequel is on the prep counter at Marvel Studios. And guess what? Those glorious fanboys want to bring stories from The Indestructible Hulk iteration of the hero to the big screen. If you haven’t been reading your monthly comics, then you’re seriously missing out. In this version of the Big Green, Bruce Banner’s decided that he’s squandered his life and his many talents. As one of the brightest minds on the planet, he hasn’t really done much compared to the likes of Reed Richards, Tony Stark, or Hank Pym… so Banner makes a change. He’s decided to shack up with SHIELD, allowing the super secret spy agency to use his talent for SMASH, as long as he’s able to spend his free time conducting research to benefit society. We’ve seen a similar version Banner in the Skaar (Son of Hulk) era, but this one’s particularly refreshing. Especially after that horrible mess of Hulkified sharks and gamma powered monkeys in Jason Aaron’s run. Even though this is just a rumor, it really has to make Marvel fans think that Marvel Studios’ next Hulk solo movie could very well be titled, “Indestructible Hulk.” If any of this is true, of course. But since any potential Hulk sequel is in the very early stages of any type of development and scripting, take this rumor with a grain of salt. Now introducing America’s answer to James Bond… Hulk: Agent of SHIELD.